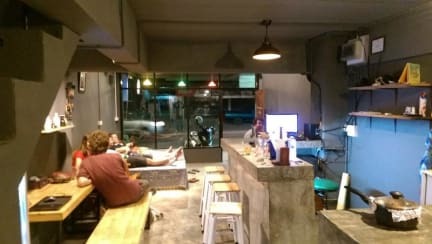 The best hostel I've been in Thailand, for sure! Leo and the rest of the staff are very nice and welcoming, the accomodation is really comfy and the hostel is new so everything is clean and nice. Plus the location is really good and the vibe of the people who's staying there is just what you would expect from Pai, chilled and out-going! Thank you guys, I'll be back soon! 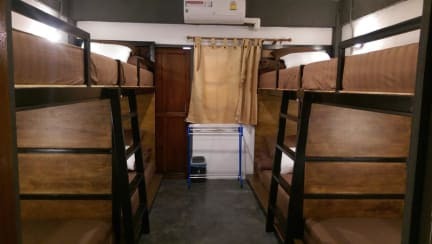 This hostel is in a really great location, really close to the main street with all the food and bars and shops. Beds were comfy and not stiff. I found many ants in the bathroom floor as well as in the waste bin in the bathroom. Not sure if ants came from a cleanliness issue or something else.